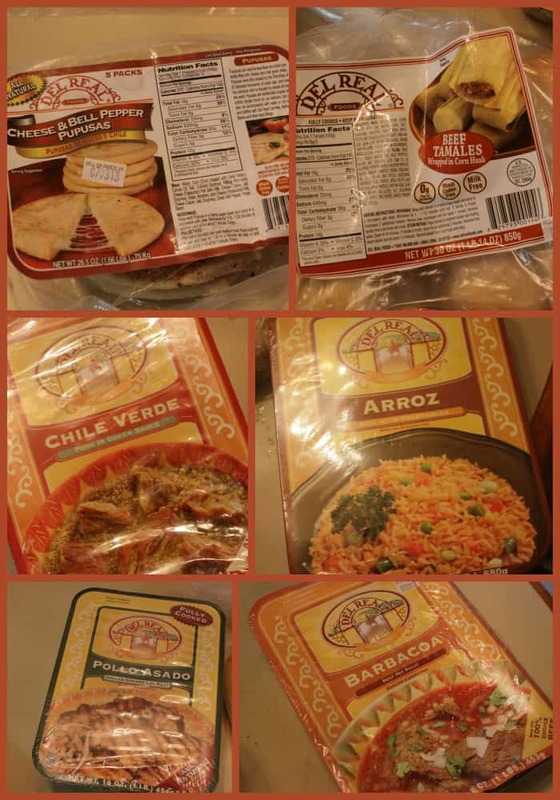 I hadn’t heard about Del Real Foods before doing this review, but I am so glad that I did. At Del Real Foods, they offer authentic taste using the freshest ingredients, most of which are locally sourced. Their foods are Gluten free and trans fat free, and cooked over an open-kettle. 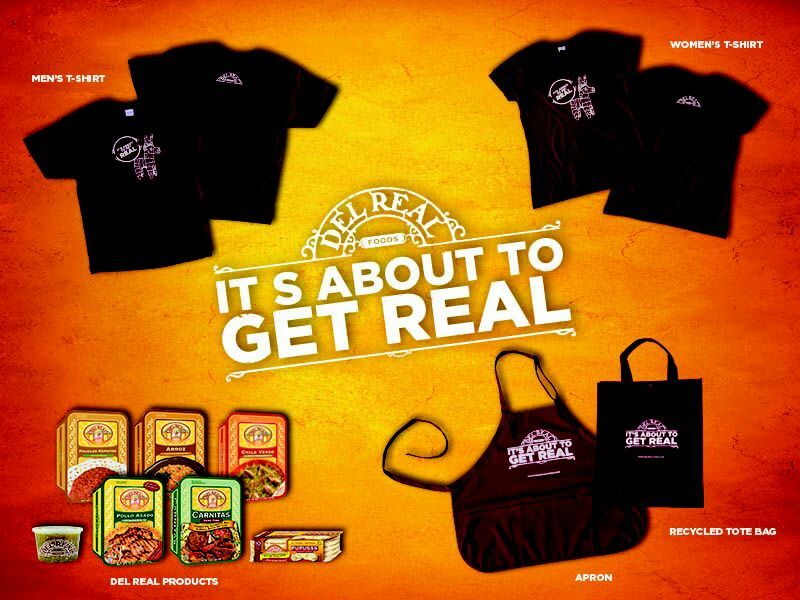 Del Real Foods are refrigerated products that include carnitas, barbacoa, tamales, seasoned shredded beef, shredded chicken and more. 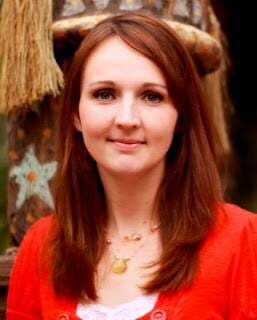 I recently had the opportunity to visit my family in Florida for my little sister’s wedding. I had my Del Real Party In a Box sent to Florida, because I knew that there would be more people to help me review the product and share their opinions with me. Being a wedding, we had lots of family visiting and my mom asked me to make dinner. I was nervous at first, because cooking for a crowd can take a lot of time and be stressful but I agreed. We had just received the Del Real Party in a Box so I found this as the perfect opportunity to try it out. Talk about the easiest meal I have ever prepared. All of these items are so easy to prepare and are cooked just by sticking it in the microwave. 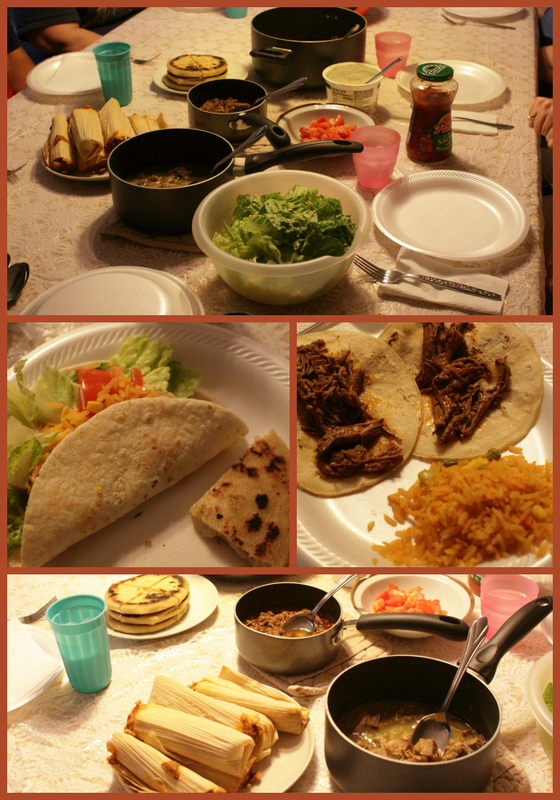 We had three different meats, Chile Verde Pork, Chicken and Beef, so we decided to make tacos. The food was quick to make, tasted authentic and was absolutely delicious. We had tamales and Pupusas on the side which was a great addition to the meal. The tamales were especially popular among the adults, and Pupusas with the kiddos. I am guessing that you have the same question I had before eating. How can a meal cooked in a Microwave taste authentic. It does. It is delicious, full of flavor makes a wonderful, easy meal. This is fabulous in my book, because with four kids, easy is so needed. And even better when you can get easy and delicious. I got so many compliments on my meal and I was excited to share with them Del Real Foods and how easy and delicious their product is. 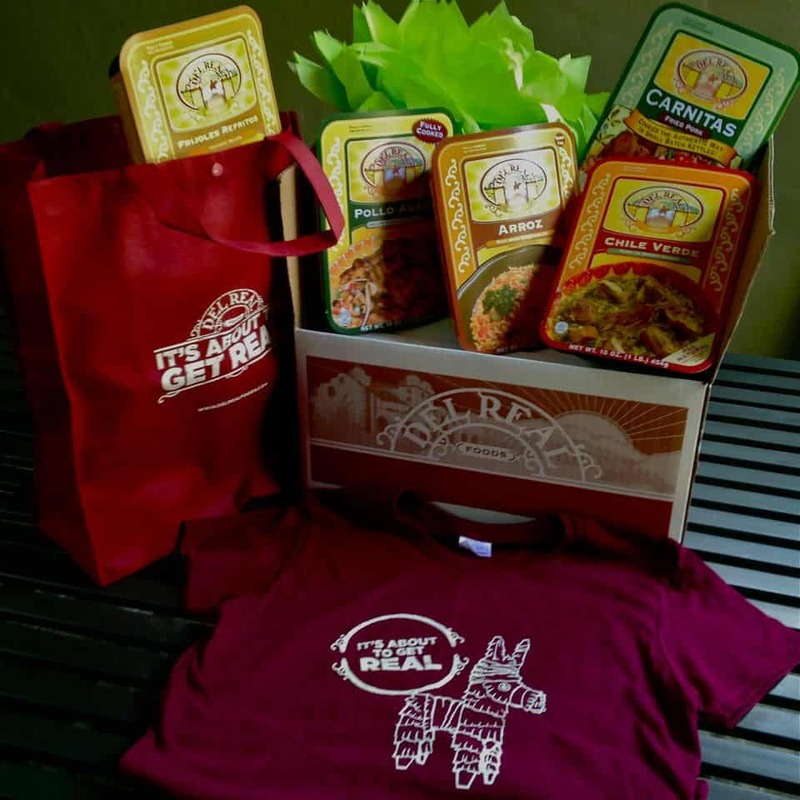 One Lucky Momsreview4you reader will win their very own “Party In A Box” featuring Del Real highlights like carnitas, barbacoa, tamales, pupusas and chipotle chicken as well as a Del Real apron, tote bag and t-shirt. Previous Post: Beat the heat with a Bomb Pop Party!